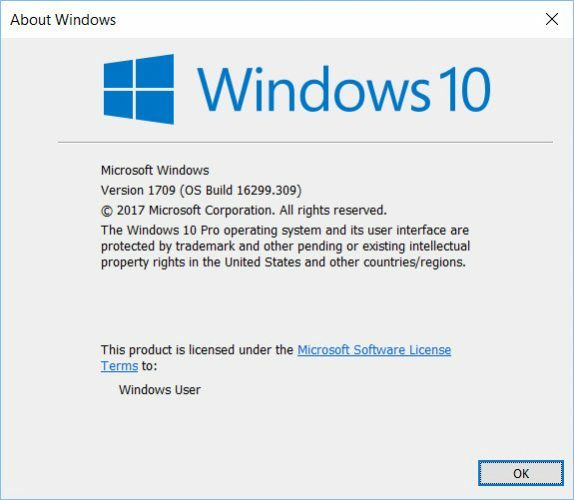 The first stable version of Windows 10 was released in July 2015. Microsoft has announced that Windows 10 will see continuous updates instead of service packs etc. which were common in earlier versions of Windows like Windows 7 or Windows XP. Windows 10 Version 1803 has just been released. You may download Windows 10 April2018 Update from here. Earlier it was speculated that the update would be called Spring Creators Update but Microsoft changed the naming convention and has named the update as April2018 Update. Windows 10 itself has seen a lot of updates which include three major feature updates. The fourth major feature update of Windows 10 is around the corner and is scheduled to be released in late April, 2018. The unofficial name of this update is Redstone 4 update. Microsoft has not announced any official name of this update but if we go through the test builds (which are unofficially uploaded to the Internet), we can speculate that the next version of Windows 10 will be version 1803 and it will be called Windows 10 Spring Creators update. We can also speculate about the next version of Windows 10 after Spring Creators update will be the Redstone 5 update and it will be released somewhere in October 2018. Microsoft introduced HDR support in Windows 10 Fall Creators update but it was only limited to a few select PCs with specific graphic cards and other hardware requirements. In the Spring Creators update, Microsoft has introduced wider support for HDR videos. This update will feature users with SDR capable hardware to run video in HDR mode. Timeline feature is the biggest feature included in Spring Creators update so far. The new timeline feature will let you resume your work on other devices. The timeline feature saves history of your work and captures snapshots of your apps you were using at a particular time. This will let you start using your workspace at an earlier stage in the day. You can also start using the snapshot on another device. Microsoft stores all these changes in the cloud. So you need to be connected to the Internet to keep using this feature. More features will be added to Cortana including enhancing the Cortana Notebook and the nearby share app. With Cortana, users will be able to share links, documents, photos and other files to nearby devices using Windows 10 via Bluetooth. Microsoft is also planning to introduce a new reading mode in its Edge browser. This will enable users to read without any distraction. When the new version of Windows 10 is released, Microsoft will automatically push the update to user computers through Windows Update. You can check your Windows version by going to Run –> winver. Make sure you are running Windows 10 Version 1709 which is the latest version at this time. We will also share the direct download links of Windows 10 Spring Creators Updates once it is released. Stay tuned and visit itechtics.com regularly to stay up to date about Windows 10 updates. Do you have any news about the exact Windows 10 Spring Creators Update release date? Share it with us in the comments below. can i still get it even if i have gotton it early as insider but still want it so its the original? yes,contact me i will teach you how to do.